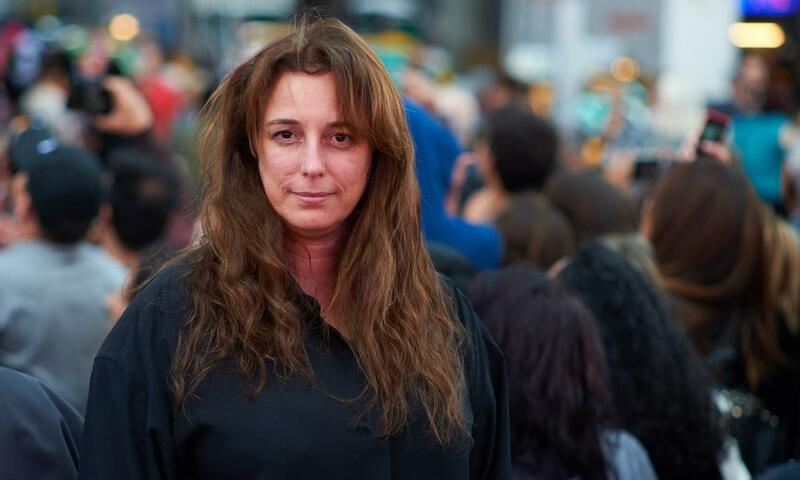 Image courtesy of the "Guardian"
SAIC alum Tania Bruguera (MFA 2001, HON 2016) can add another accolade to her list: Tate Modern commission. As reported by the Guardian, Bruguera, a multidisciplinary artist and activist, was announced as the next artist featured in the London museum's prestigious Turbine Hall. In a statement announcing the exhibition, which will show in October, Frances Morris, the Tate's director, praised Bruguera for her "highly original and compelling way" of addressing major political concerns, "not only within debates about art and art history, but also in the hope of effecting real change in the world around us." Bruguera has also donated work to the School's first faculty and alumni art auction and benefit, Beautiful/Night to fund student scholarships.